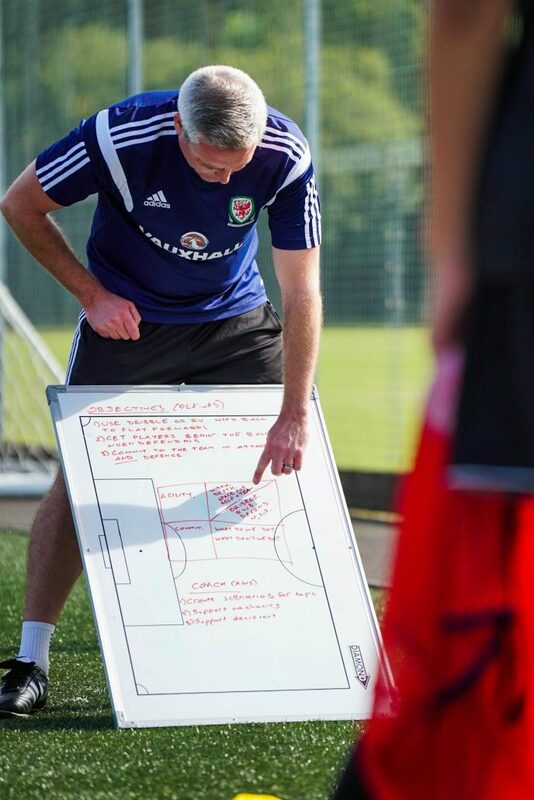 In partnership with the University of South Wales this degree is specifically designed for students who have already obtained a football-related Foundation Degree or equivalent qualification, the BSc (Hons) Football Coaching, Development and Administration (Top Up) allows you to gain a full Bachelor of Science degree in less than year. This unique course focuses on both the football and business related knowledge needed to develop professionals for the football industry, in particular football coaching and community development. You will consolidate your learning and start to specialise your work-based learning experience in line with your career ambitions. Developed in partnership with professional coaching organisations, this football coaching course allows you to study and gain work placements across the globe. The course has two possible study routes – on campus or via distance learning. 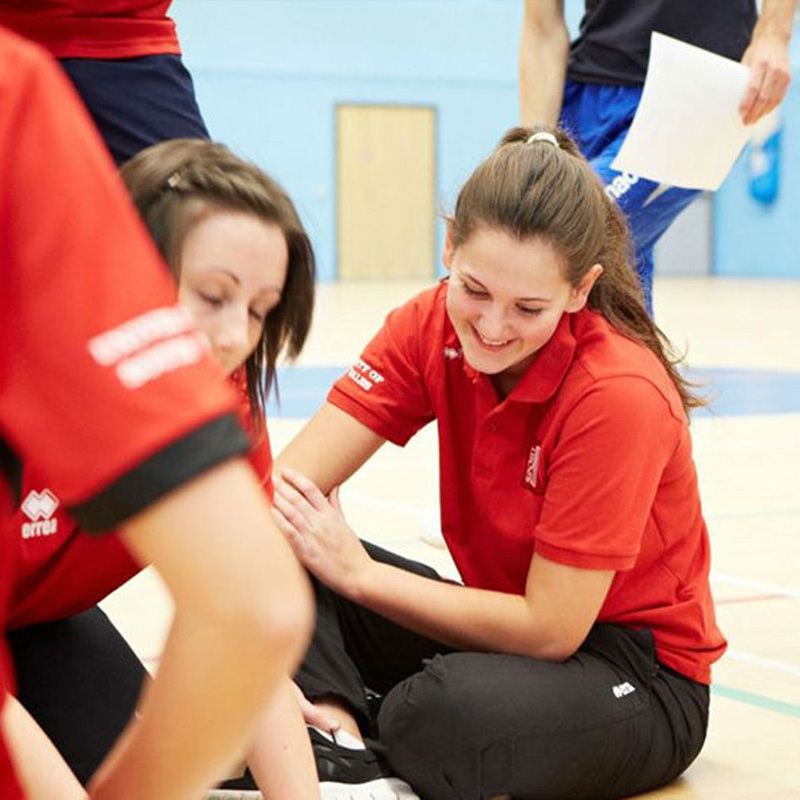 Whichever option you choose, you will be provided with knowledge of a holistic approach to community coaching, sports development and management that incorporates the impact of leadership, strategy, management and marketing in sport. You will study a broad array of subjects including Performance Football Coaching, Strategic Sports Development and The Business of Football. The Year Three – the top up year of study – will consolidate your learning and start to specialise your work-based learning experience in line with your career ambitions.